Male and female left! 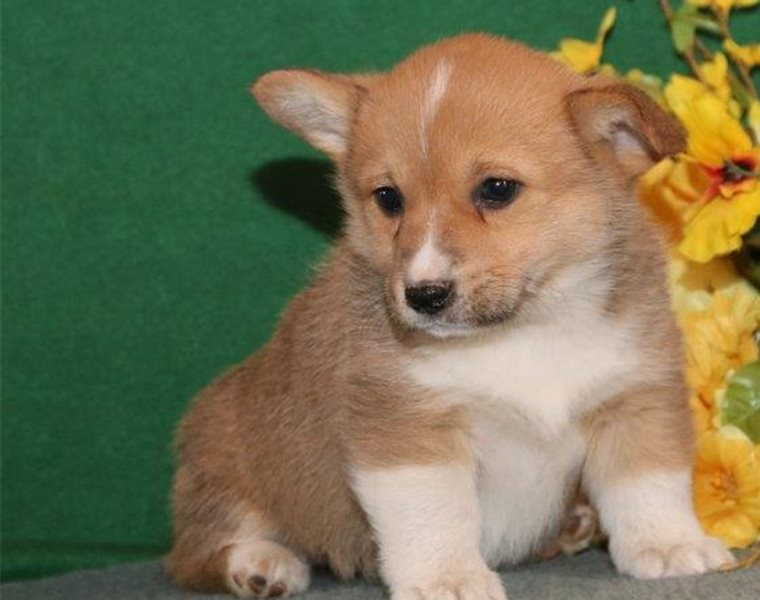 10-11 weeks old Pembroke Welsh Corgi Puppies ready to go to a loving home. Our puppies come with a 1 year health warranty, shots are up to date and this is the second and last litter for our female dog. we do not over-breed out dogs because that causes problems for the puppies. Our puppies go home with a starter kit that includes food, toys and training on how to take care.